All Supremacy League events are strongly dependent on financial coalitions with external organizations to maintain the high standards of the Supremacy concept. 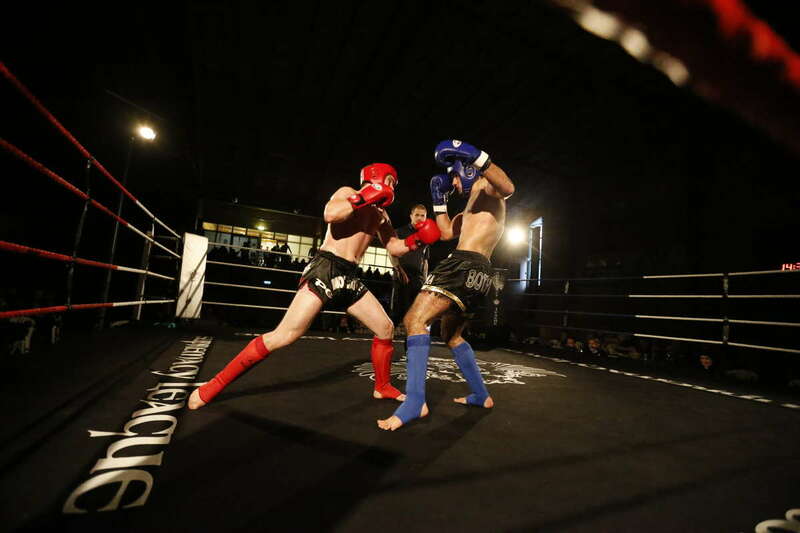 As Supremacy League events offer top-notch fighters and provide these with internationally leading support, all events need financial support from partners and thus offer great international visibility in return. All exposures offer visibility (nationally) to a couple of hundred visitors at the physical event and numerous thousands (internationally) via the live and on-demand broadcasts. Those purchasing tickets, and that are physically present at the galas, belong to a category of sports enthusiasts that are financially very stable. Tickets are limited and relatively expensive, as the galas are situated in exclusive surroundings with the majority of the seats including three-course menus and wine. Market surveys report that the target group as a whole for martial arts media consumption consists of 80% men and 20% woman. Highest interest rates are found in the age category of 16-29 year olds, where the interest for more martial arts consumption comes in third place of all sports, even above football. The second highest interest rates are found with the 30-49 year olds, where martial arts comes in parallel with football on fifth place. The average consumer is a person highly interested in sports activities, either as an active practitioner or as a formerly active such, and usually associates with friends who are also engaged in sports. The events offer tremendous possibilities to display company logotypes and information in co-branding efforts to the defined target group. Exposure range from logotypes in the ring, logo printing on the fighters’ entrance ponchos, website banners, to “this broadcast is sponsored by…” and thirty-second commercials to run between the rounds of the fights in the broadcast. To make the exposure choices more convenient for both the organizer and the partners they have been assembled to a number of advertising packages. – Gold Sponsor. The Gold Sponsor is the main sponsor for the event and benefits from all the best exposure points at the gala. The package contains a well-sorted mix of physical exposure at the events and in the broadcasts. – Silver Sponsor. The Silver Sponsor package is a beneficial package that offers great visibility next to the Gold Sponsor for a price-worthy cost. As with all gala sponsor packages visibility is offered both at the events and in the broadcasts. – Bronze Sponsor. The Bronze package is an efficient light-weight package for partners who wish to have relative good exposure but at a reasonable cost. 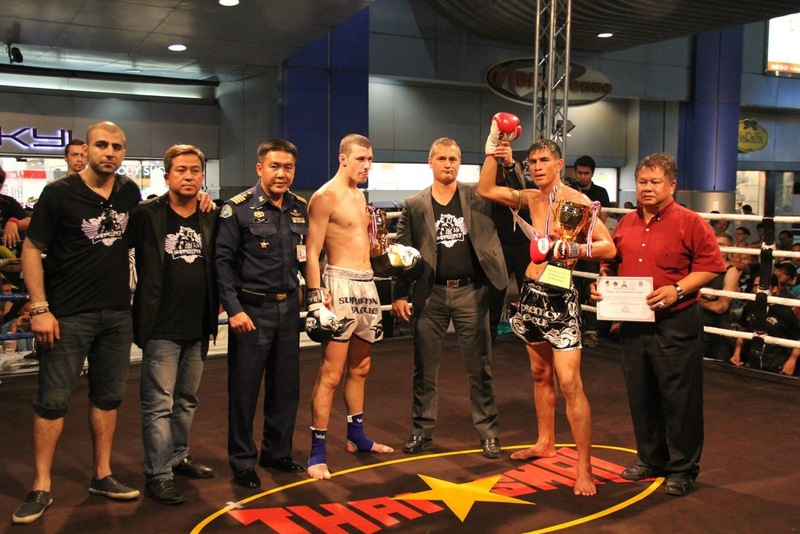 – Fight Sponsor. 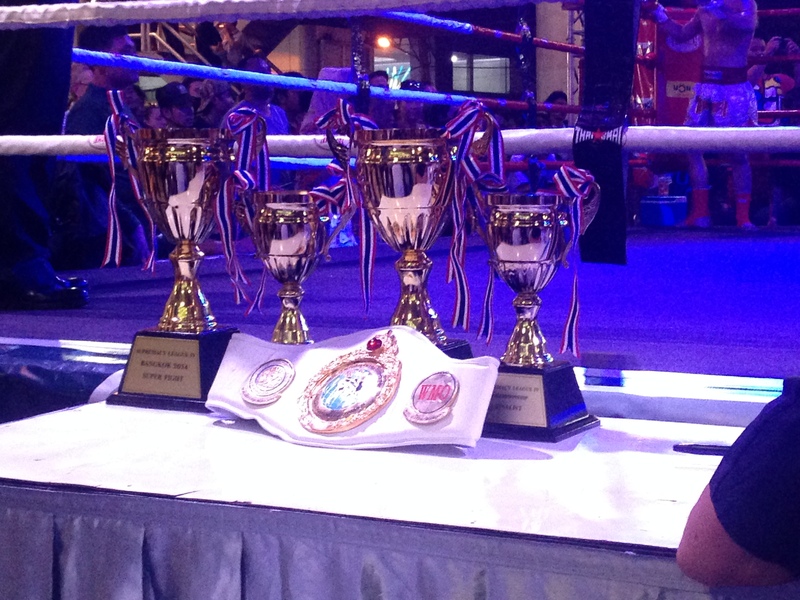 Any partner can sponsor an individual fight, which will give extra visibility for this specific fight. Entrance ponchos and broadcast visibility is extra for this particular fight. – Title Fight Sponsor. 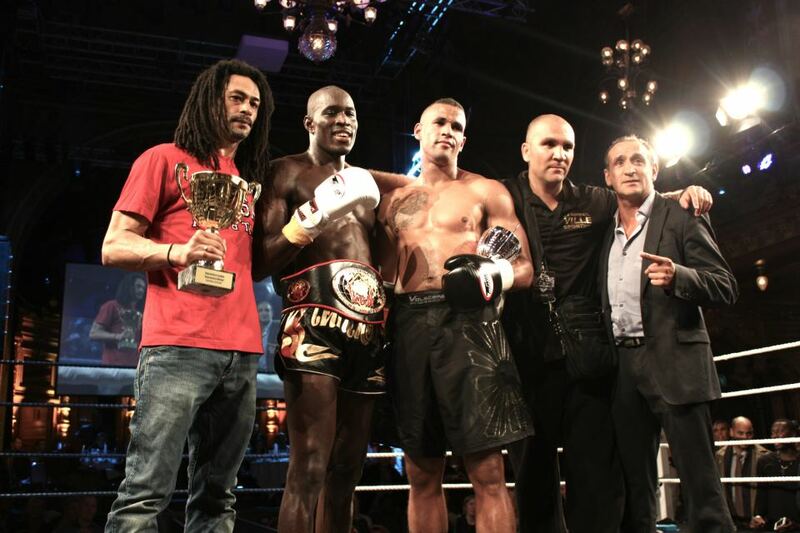 Sponsoring one of the international title fights is among the best visibility to get, as the title fights attract the very most attention of all activities in the line up. 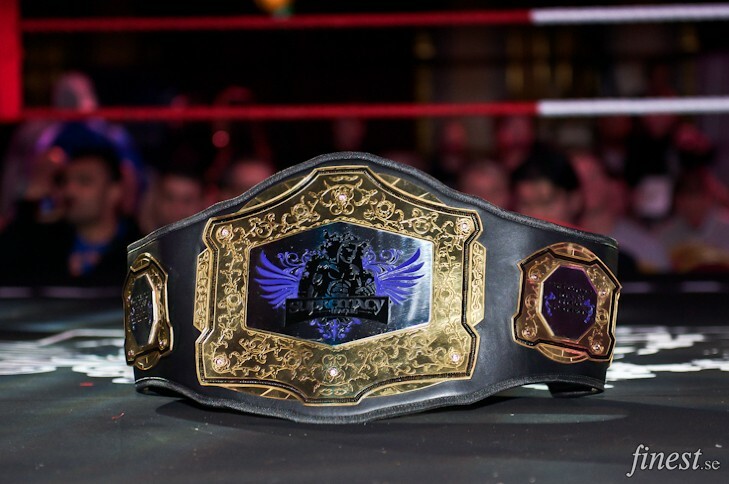 Title fight sponsors are extremely important to be able to finance sanctioning fees, travel and accommodation expenses and fighter fees for title belt promotions. But they also provide the most favorable opportunity for brand awareness for our partners. As Supremacy events are internationally broadcast over multiple channels this format provides the best visibility for our partners. A Gold Sponsor is provided with logotype exposure at the introduction of each fight plus up to ten thirty-second commercials between rounds. – Silver Sponsor. The Silver Sponsor Broadcast package the partner with up to five thirty-second commercial slots during a broadcast. If you and your company is interesting in supporting a Supremacy event and wish to reach the thousands of watchers that follow the fights, please use our contact form or send an email to info@supremacy.tv with the subject “Sponsorship” and we will provide you with detailed descriptions of all exposure areas for each package and pricing levels. Note that requesting a sponsor package sheet comes with no commitments. Supremacy is completely dependent on its financially supporting partners. Some of which we are especially grateful are listed below. The list is soon to be updated with the latest information. Solidtango is the Supremacy League´s streaming partner. Solidtango provides the technology for creating our live streams and pay-per-view shows. Solidtango provides the platforms that makes Supremacy TV possible and has the technology to help Supremacy League diffuse our events over partner networks. 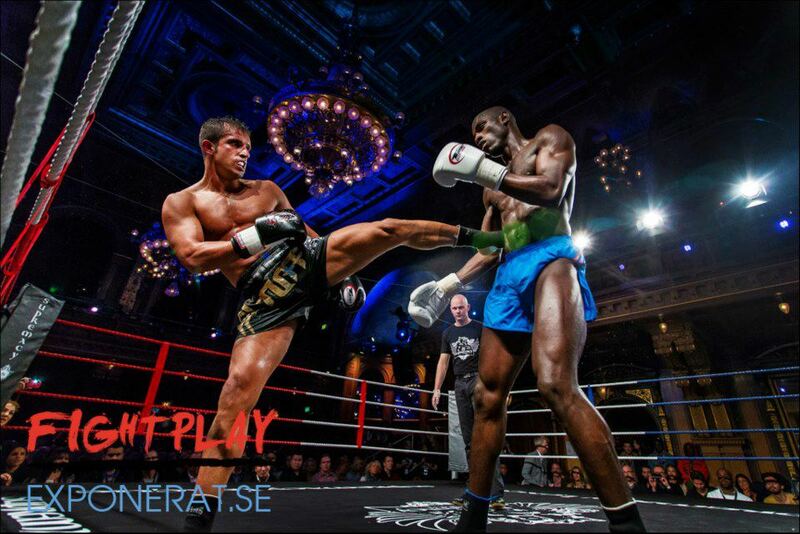 RUNtheFIGHT is proudly sponsoring Supremacy League with the official fight gloves and other Supremacy Fight Gear for the Supremacy League events.. 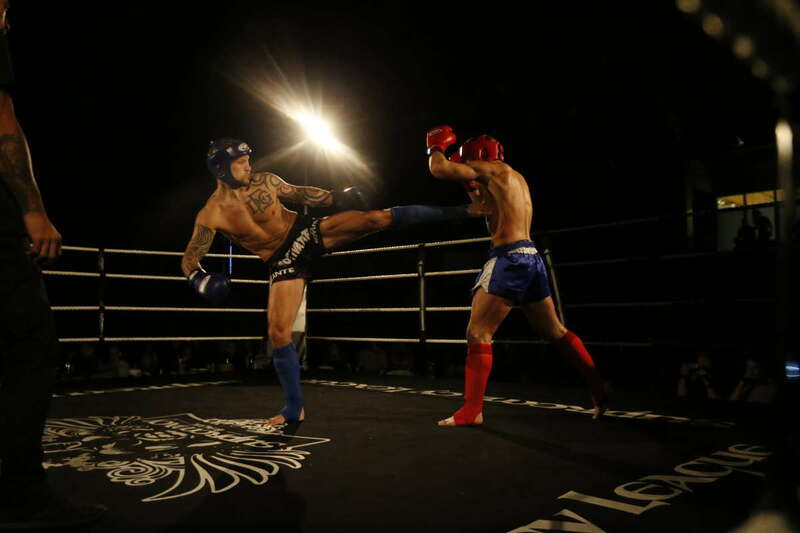 The high quality of RUNtheFIGHT’s products goes very well with the high standards set by Supremacy League, hence RUNtheFIGHT is currently chosen as partner supplier of the official Supremacy Fight Gear. 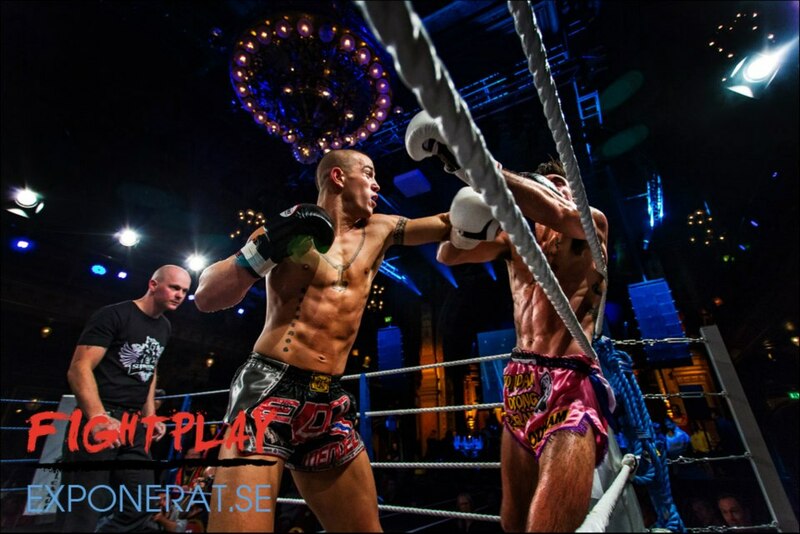 Nutramino is a leading Nordic supplier of fitness nutrition and is the head sponsor of the World Title fight at Supremacy Rising. Nutramino provides most of the supplement spectra from protein bars to carb drinks. 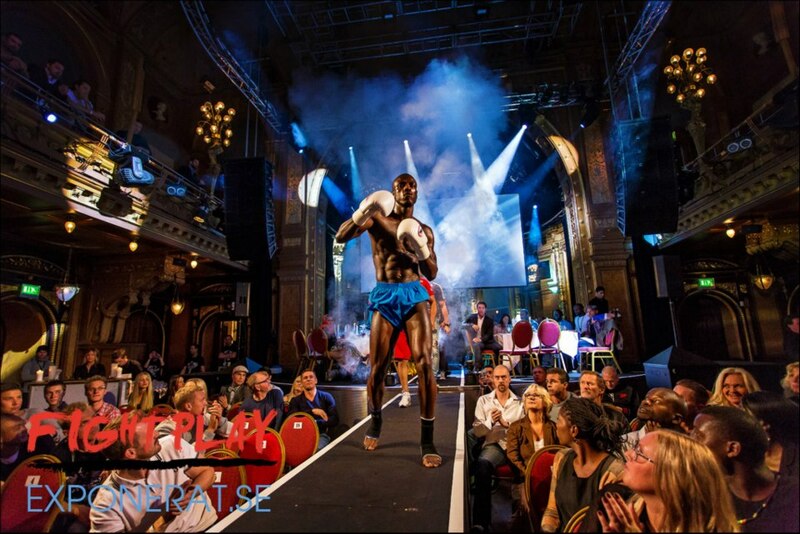 PURE Stockholm has been chosen as the official partner for the Surpremacy Rising after party. PURE is a delicately decorated nightclub with a tremendous atmosphere – a perfect match for the Supremacy concept. Its location in the city centre of Stockholm just a few hundred meter from the venue makes it even more perfect.